The other week, we announced that we were heading to St. Paul, Minnesota in route to the 3M headquarters for an action packed 2 nights and 3 days! We both were so excited to attend and weren’t really sure what to expect going into the event. 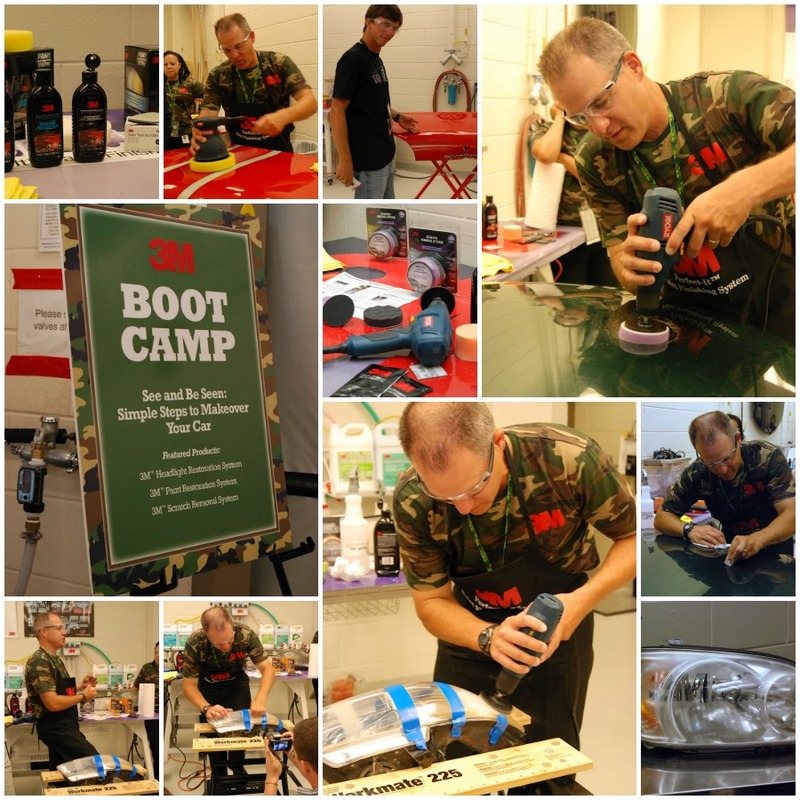 Seriously guys, 3M blew us away… not just the auto boot camp, but everything about 3M. 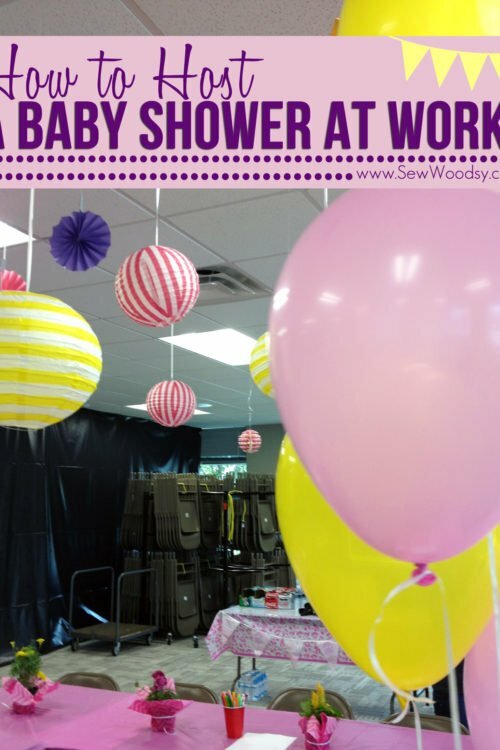 We went into secretive areas where you had to scan your finger to get in to creative lab areas where people spend all day working on a DIY project. How cool is that? 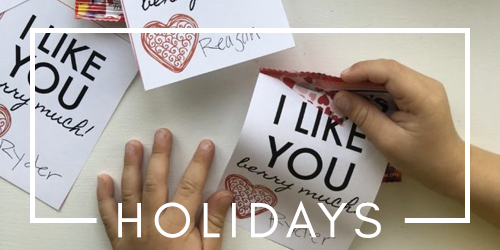 Everyone we encountered at 3M genuinely enjoys their job–not just enjoys their job… they love their job. Our trip started on Monday morning, we got to the airport with plenty of time to spare, and thankfully I thought ahead and brought sandwiches on the plane since we would be up in the air during lunch time. I’m so thankful I did that because we sat on the runway for an hour and a half… luckily, we had plenty of time to spare before events started in St. Paul. We even ran into Jacque and Matt from The DIY Village in the airport! On our way to the hotel we passed by one of the many campuses. Upon check-in we received goodie bags with a few snacks, a 3M shirt and hat, notepad, and most importantly our badges for the next few days! Later that evening we all met in the lobby and went by bus to dinner. We got to chat and get to know one another. The bloggers tended to stick together since we had already met at Haven it worked out well. 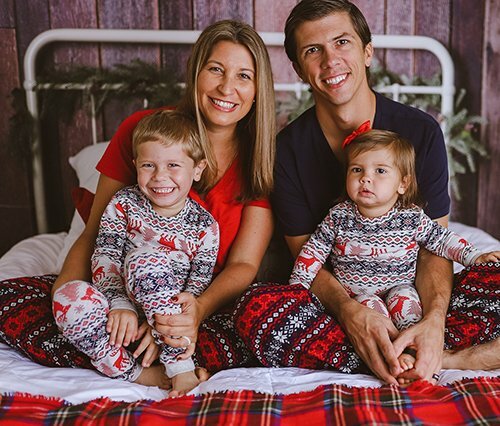 I say bloggers I’m talking about Jacque and Matt from The DIY Village and Ashley from Design Build Love. 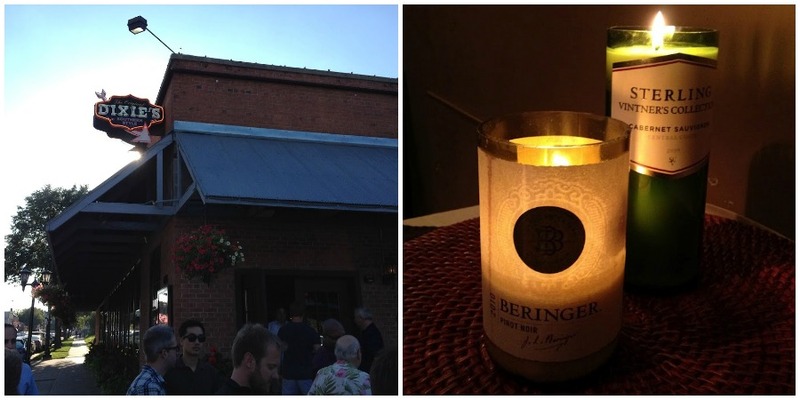 *Take note of the awesome candle holders made from wine bottles… very inspired to want to make our own! Day 1: We made our way (bright and early) to the 3M Headquarters! Our first hour consisted of learning history and background of 3M. Do you know what 3M stands for? When the company first started it was known as Minnesota Mining and Manufacturing. Do you know the first product 3M started selling? sand paper! 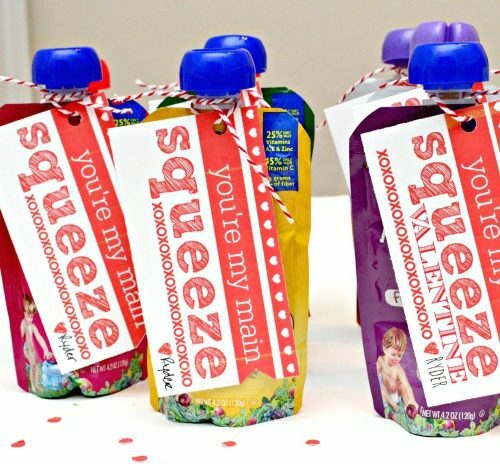 Their second product created and sold was tape! All because a sales person at an auto body shop was using paper and glue to paint a two-toned car. The 3M automotive after market division started in 1915. They did not layoff one person during the great depression. They actually hired people! 3M now operates in over 65 countries with 35% of its business in the United States. 3M has 43 divisions within the company. Most likely you have 3M all around you whether or not you know it. They make dental composites, technology for cell phones, and the well known post-it note! 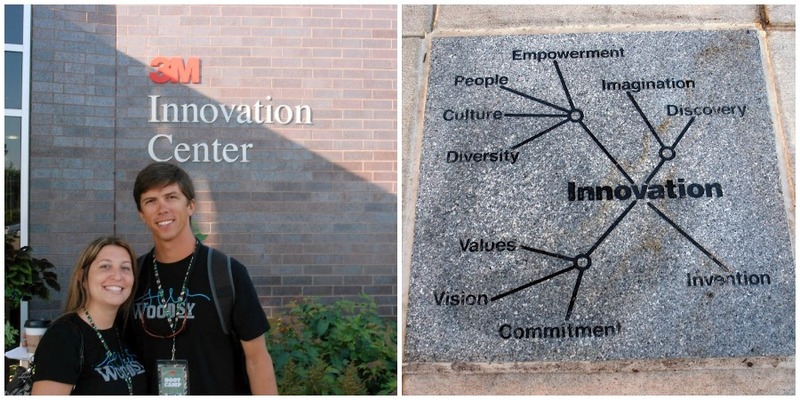 After we learned about the company we went into the innovations lab. We were not aloud to bring phones or cameras–just old school style, paper and pen. This lab is amazing… and of course the tour guide for the tour had to scan her finger just to get inside! I felt like I was in a scene from Willy Wonka… Mr. Woodsy was touching everything, and I kept giving him the “glare” because I didn’t want him to break anything and/or get thrown out for messing with something. I seriously was envisioning him floating to the ceiling like Charlie did in the Bubble Room when he sampled the Fizzy Lifting Drinks! After an informative morning it was time for lunch. The 3M Innovation center has a gorgeous cafeteria… however, you can’t really even call it a cafeteria. They have white linen table cloths and cloth napkins its definitely a dinning room where attendants come by and pick up your plate! After lunch it was time to travel over to the 3M lab where we would get to see all the car products in action! Our first product session focused on keeping vehicles running longer, better and more efficient. We learned about the 3M Fuel System Tune-Up Kit which you can use every 12,000 miles. The kit works for all gas cars (including hybrids) and does not work on diesel. The Fuel System Tune-Up Kit retails for $39.99. Other products we learned about was the Injector Cleaner which you can use every 3,000 miles and the Complete Fuel System Cleaner every 5,000 miles. Their is also the Max Strength Fuel System Cleaner that you can use every year on your vehicle. We also learned about a variety of parts cleaners like the Foaming Engine Degreaser, High Power Brake Cleaner and the Multi Purpose Spray Lubricant. 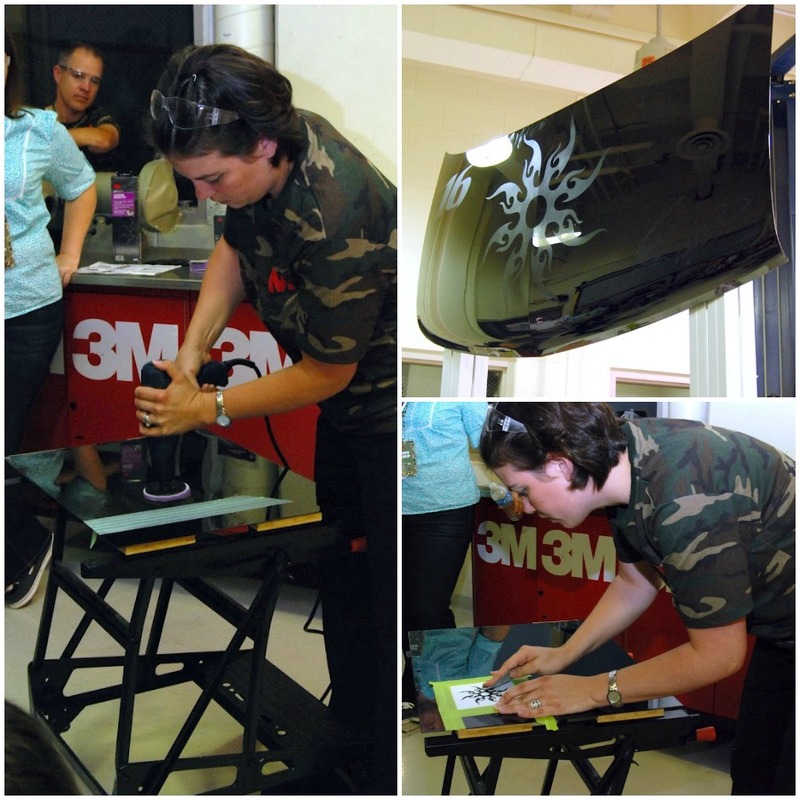 Next up, it was time to learn how to do some simple makeovers on our cars! First up the Headlight Lens Restoration System. If you know how to use a drill you can restore your own hazy headlights! Our local car dealership is selling this service right now for $70 and that’s the sale price. Honestly, with Halloween coming up and daylight savings time this is a must for any car owner who has hazy lights. I think Mr. Woodsy was most excited to learn about the Paint Restoration System. This kit will make your paint look like brand new again. Have you ever found swirls on the surface of your paint? This kit will remove them. Is your car 8+ years old? This is the kit for you. Another amazing kit is the Scratch Removal System. This product is guaranteed to remove light scratches and scuffs. It improves the appearance of your paint and best of all you can repair one scratch or multiple scratches. After a very busy and informative day we were bused back to the hotel where we had an hour of down time before we headed downtown to go see the Minnesota Twins play. 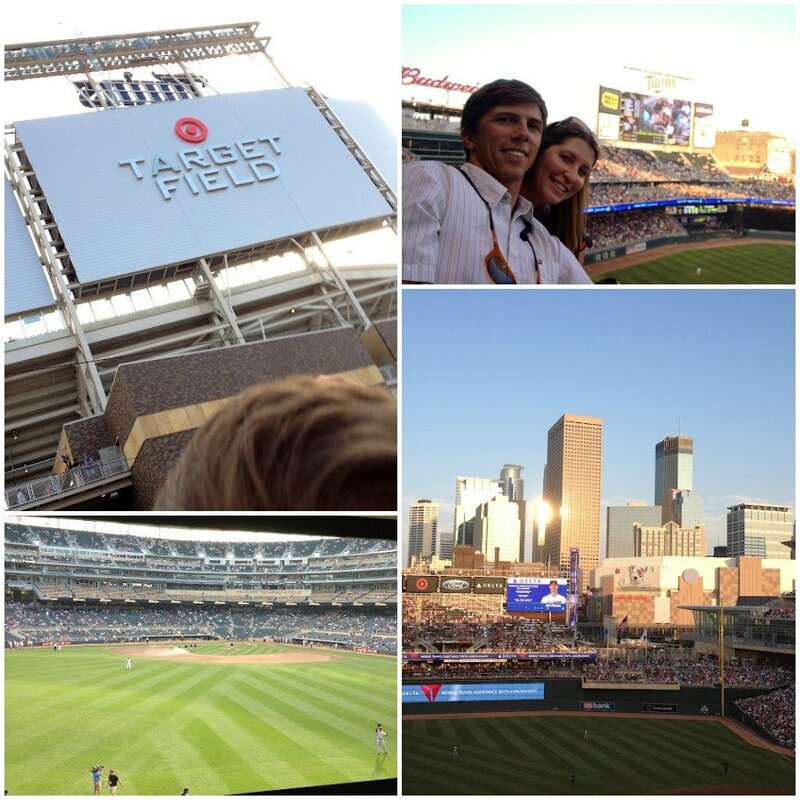 The weather was gorgeous that evening and although the Twins did not win we still had a great evening. We had the chance to really chat with our fellow blog friends and with other participants of the boot camp. Day 2: We were eager to learn more, and learning more we did! our first session of the day was learning about the various commercial films that 3M sells. Mr. Woodsy was beyond impressed with the Scotchgard™ Paint Protection Film. It is a clear (8 mil thick) protection film that can be applied to the bumper, rear view mirrors, and any where else on the car. You can not see this film once it is applied. Best of all it comes with a 5 year warranty. I fell in love with the 3M Door Edge Protection film. I am known to hit my door against walls and anything else in my way. This is one of the first products we will be using on my car! 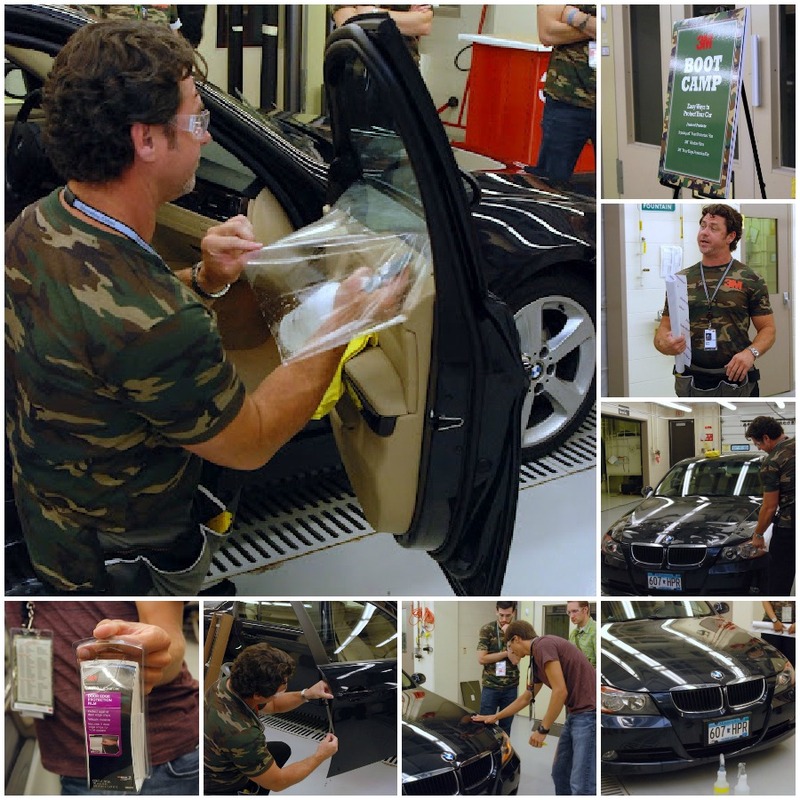 3M has come up with a revolutionary car window tint. It’s called Crystalline Automotive Window Films. This window tint can be clear and yet you feel no heat come through your window. It’s also rated over SPF 1000. This product also has a lifetime guarantee. If you are in the market for window tint I would highly recommend you find a dealer by you to install this window tint. And if you were wondering if 3M offered home window tinting the answer is yes! It’s called Prestige and has some of the same key benefits and factors as the Cyrstalline Automotive version. This was probably the DIYers favorite session. 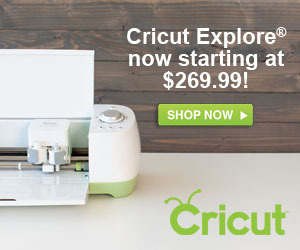 A little hands on DIY with the product! 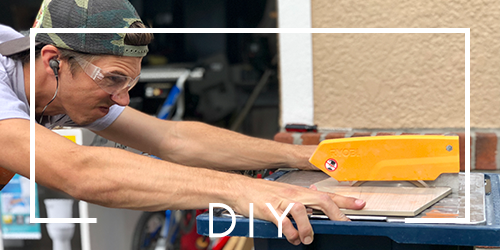 We got hands on with Bondo® Lightweight Body Filler for a portion of our session. 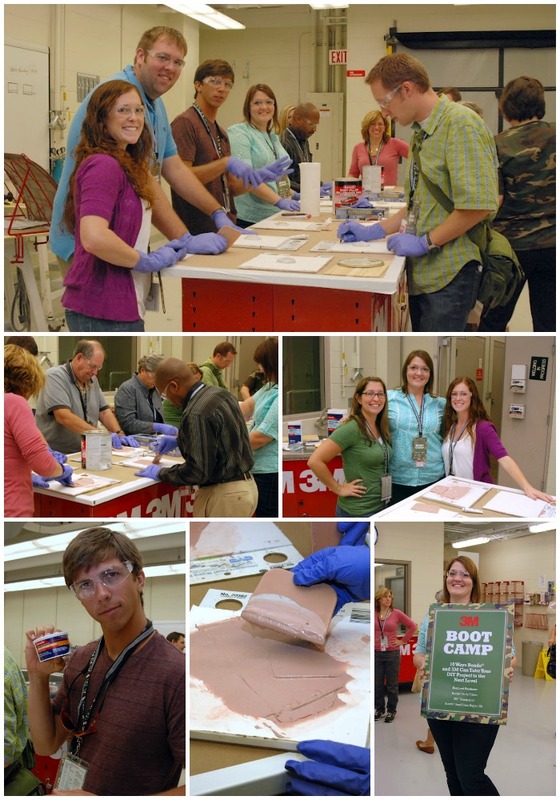 During our session we also learned about Bondo® Home Solutions™ All Purpose Putty, UV Filler, and the brand new Wood Filler (that doesn’t release until early 2013). psst… if you weren’t at Haven you might not know about this revolutionary product that will be on the market next year. 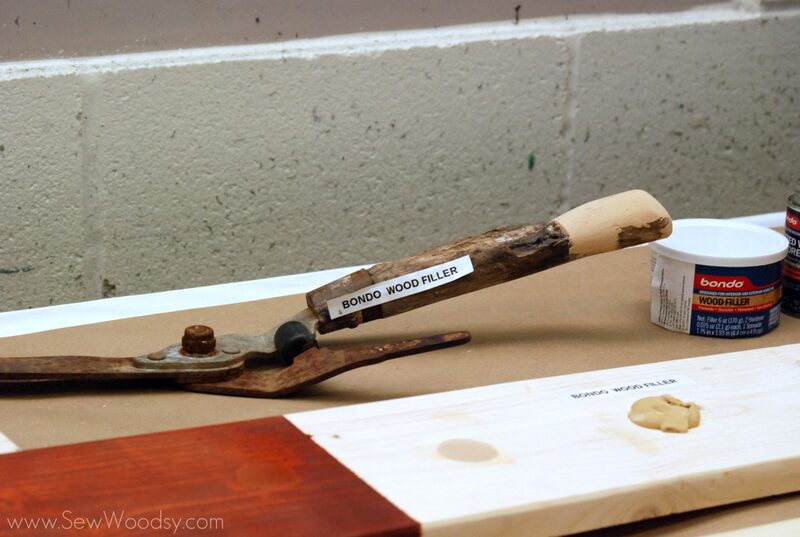 Bondo Brand has developed a wood filler that is stainable! 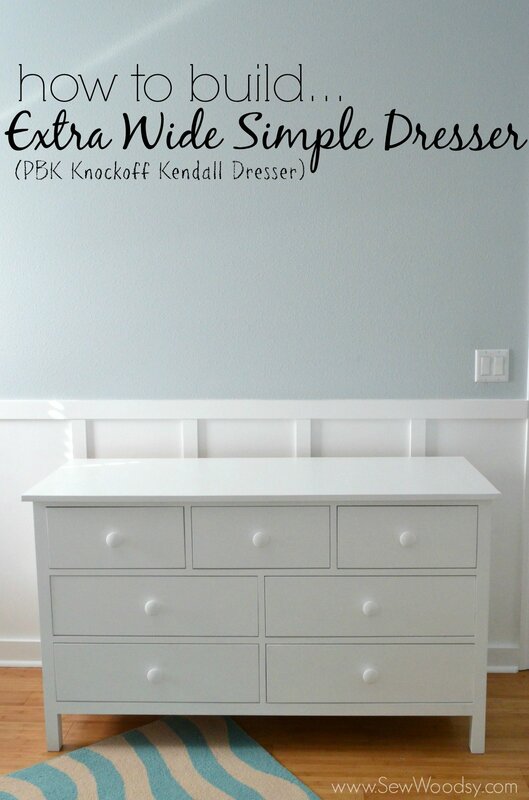 Ever DIYer has been swooning over it and can’t wait to get their hands on it! Our very last session was learning how to add custom images to your car! 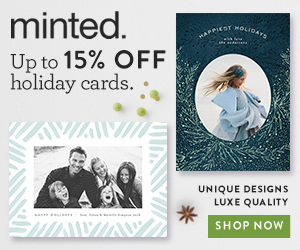 For just $24.99 you can add your own custom images with the Custom Image Kit. Within minutes we watched a hood of a car be transformed and then removed! 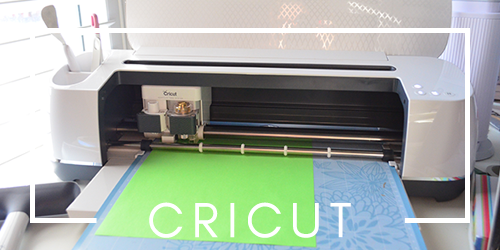 You can use a die-cutting machine and/or an exacto knife and cut out the image using the vinyl they provide. 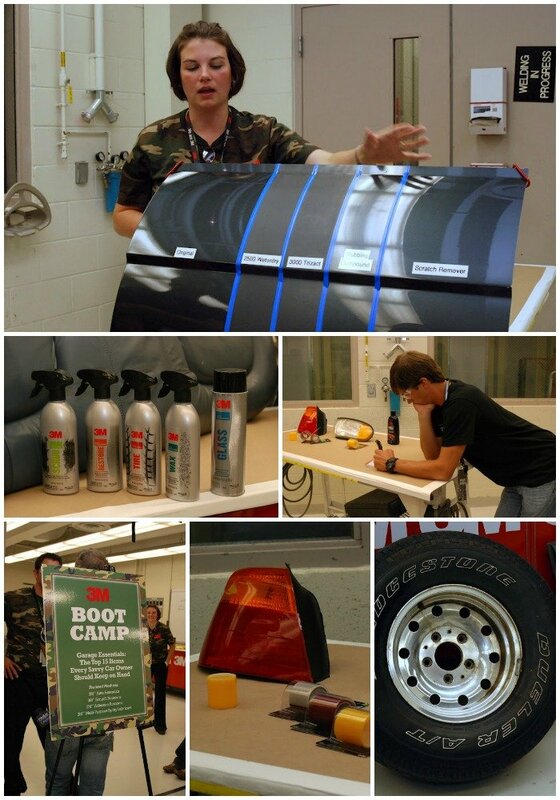 Consider the Custom Image Kit from 3M for your car personalization needs. We had a quick lunch and then it was back on the bus in route to the airport. Right before we loaded the bus we took a few quick pictures. Pictured on the left is us with Jaque and Matt of The DIY Village, Justin from Remodelaholic, and Ashley of Design Build Love. Pictured on the right is Mr. Woodsy with Myles Kovacs President and Co-Founder of DUB® Magazine. Seriously, Myles is one of the nicest most humble people you will ever meet. 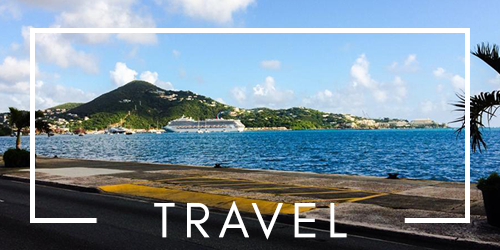 It just so happened that all of us bloggers had a few hours to waste before we caught our flights. The original plan was for Mr. Woodsy, myself, and Ashley to take the train to The Mall of America but we were afraid we wouldn’t be back in time, so we opted to hang out with everyone at the airport. Yep, that empty seat is mine–sitting with Mocha Dad sipping on Jalapeno Infused Vodka Bloody Mary’s. 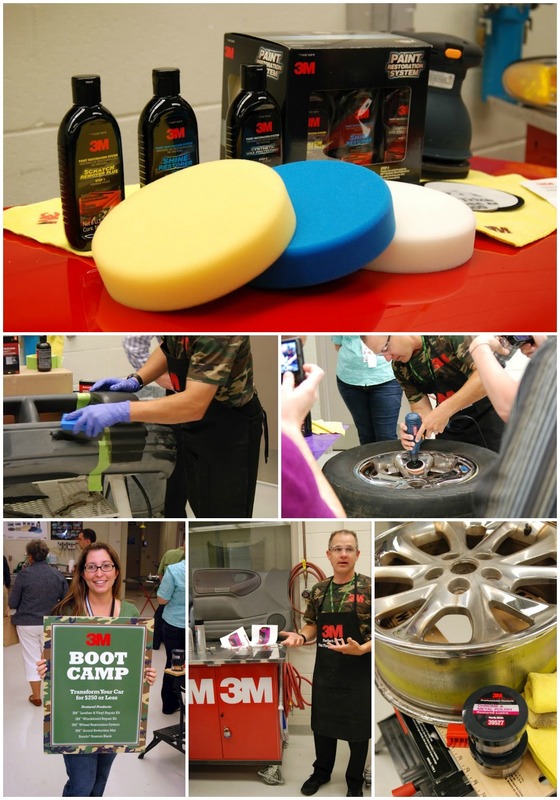 Disclaimer: 3M provided us with the trip to visit the headquarters and attend the 3M Auto Boot Camp. We were not compensated to write this post. As always all opinions are always our own!